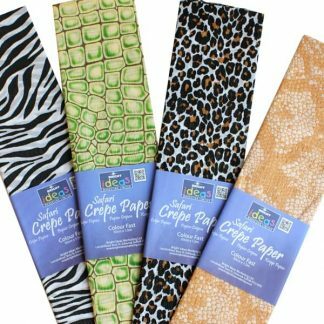 Outstanding value metallic gold and silver bundle with a fantasically varied range of A4 card, A4 paper, metallic foil shreds, lacquer sprays and of course, glitter sparkles! 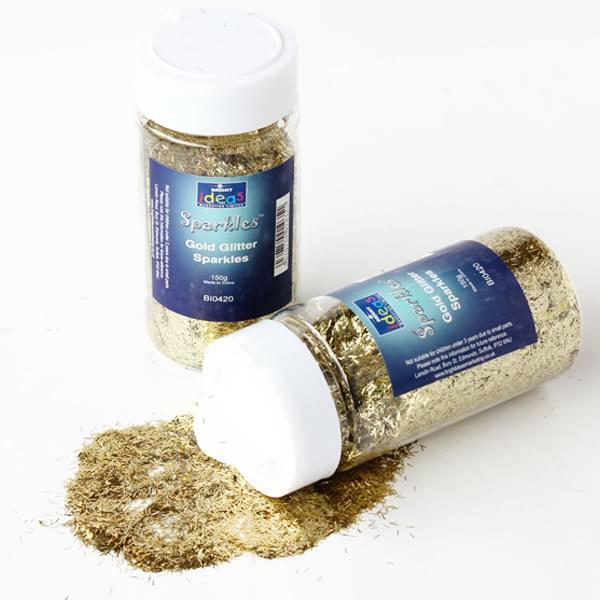 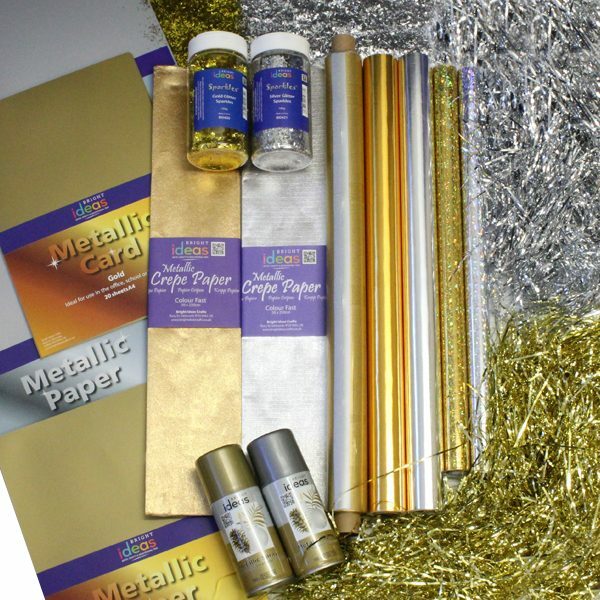 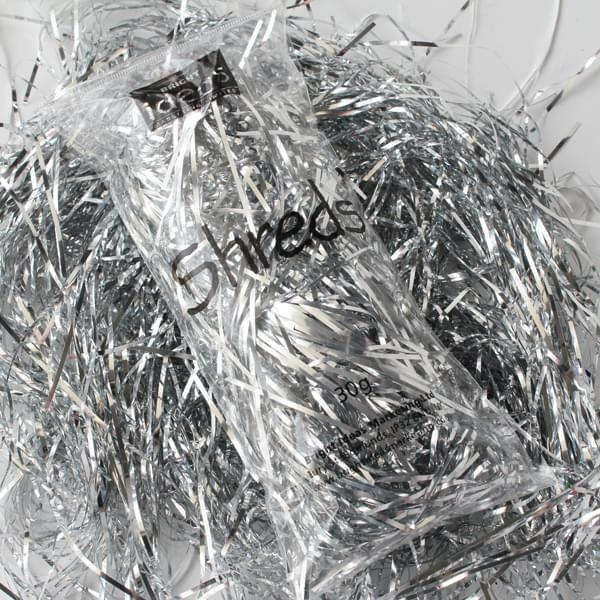 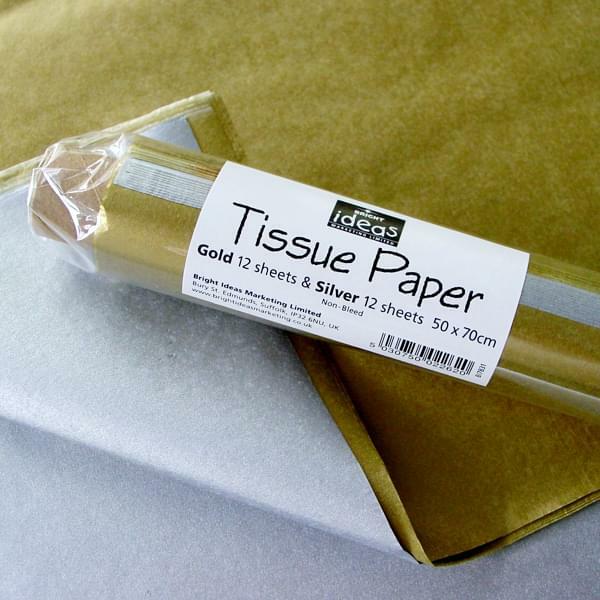 This metallic gold and silver bundle is ideal for extra special classroom projects and displays, firework projects, Christmas makes and much, much more! 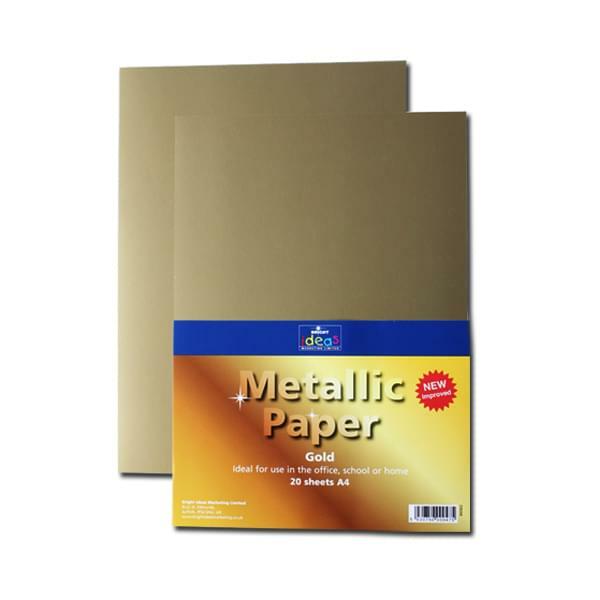 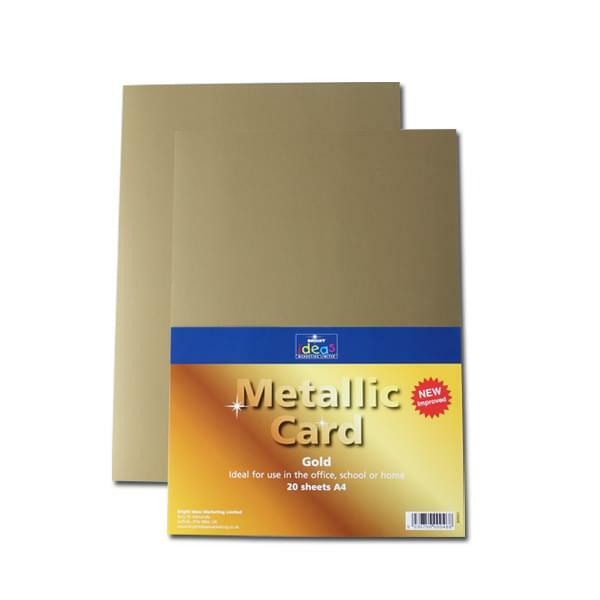 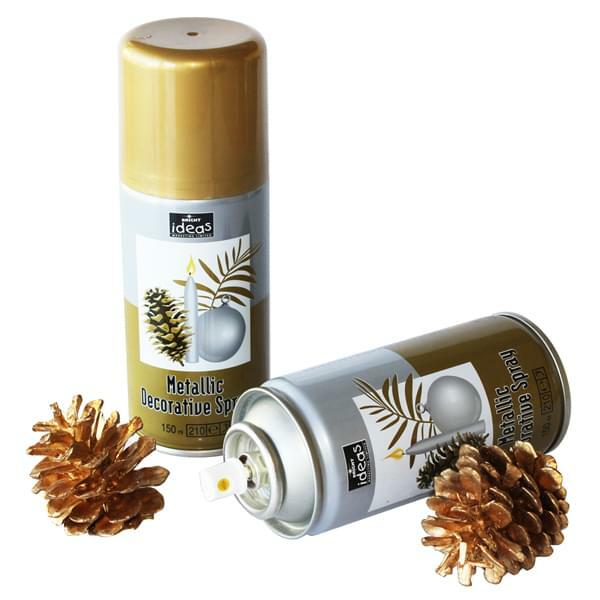 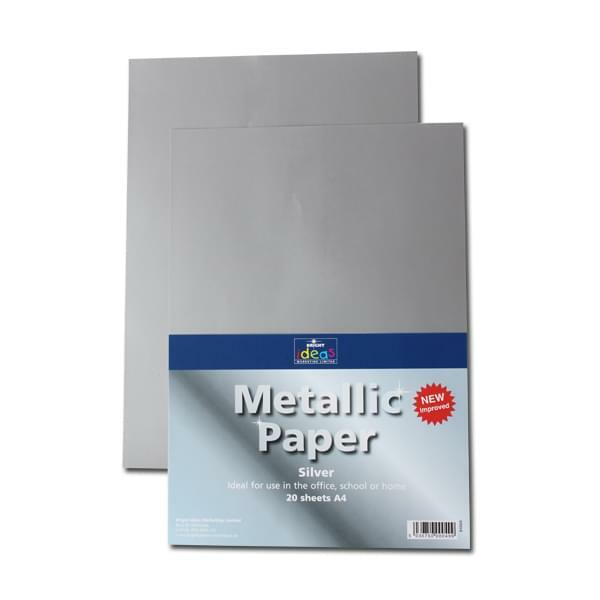 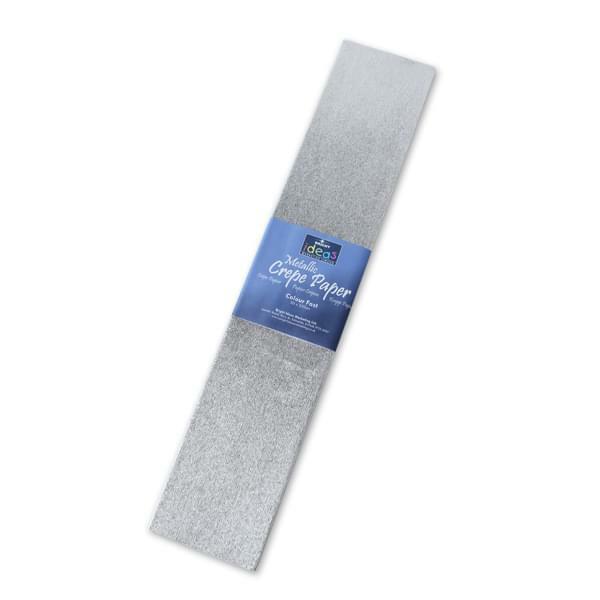 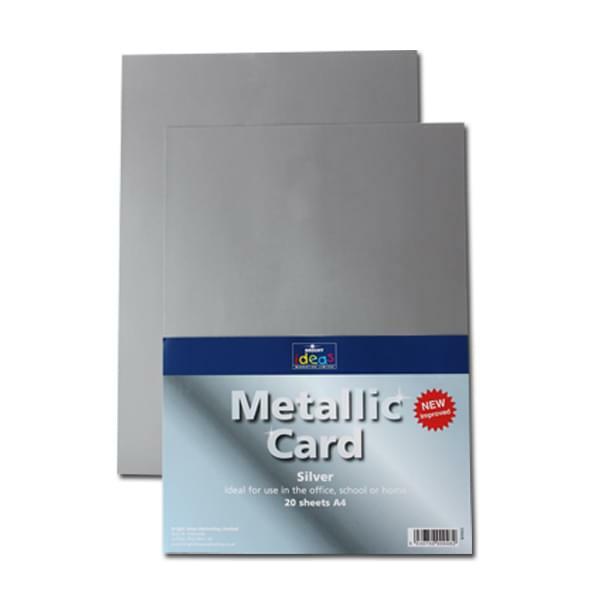 Brighten up the classroom walls any time of the year with the metallic gold and silver bundle. 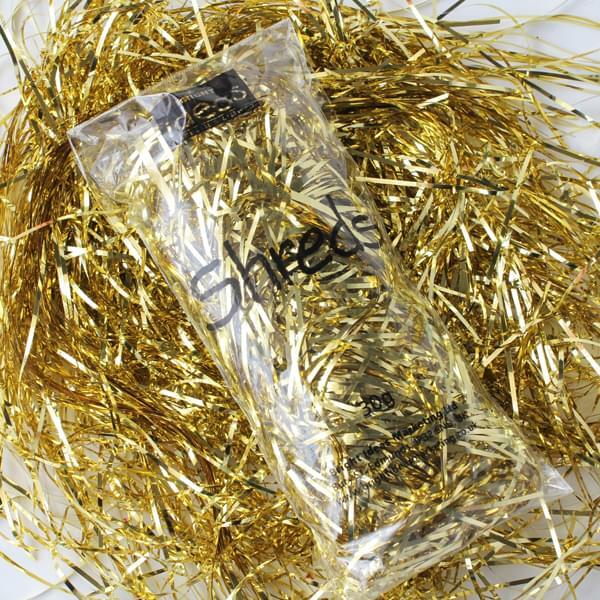 Bling it on! 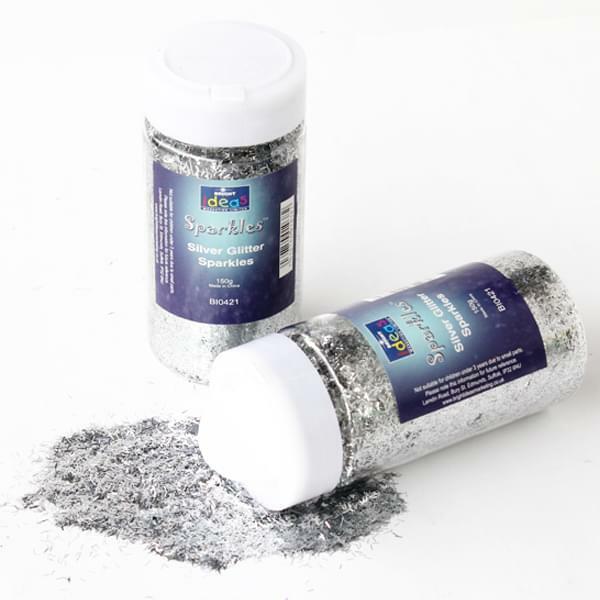 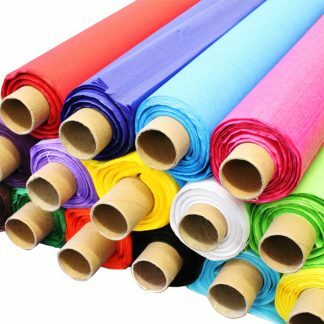 Please note that it may be necessary for us to substitute some of the above products in the event of some being unavailable or in limited stock. 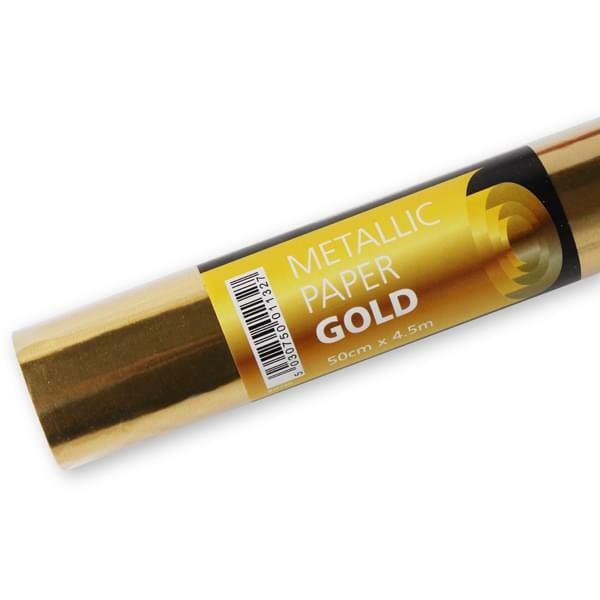 We’ll swap like for like where possible and will let you know of any significant changes we’ve made before despatching your metallic gold and silver bundle.